It was the discovery of his purpose on March 21, 1988 – to help people reach their full potential – that transformed Jim Whitt’s life. The discovery of his purpose was the catalyst that launched his career as a writer, speaker, business consultant and film producer. Having personally experienced the transformational power of purpose, he developed a process to help others do the same. That process is the topic of a book, The Transformational Power of Purpose: Finding and Fulfilling Your Purpose in Life, and is available in an online course. 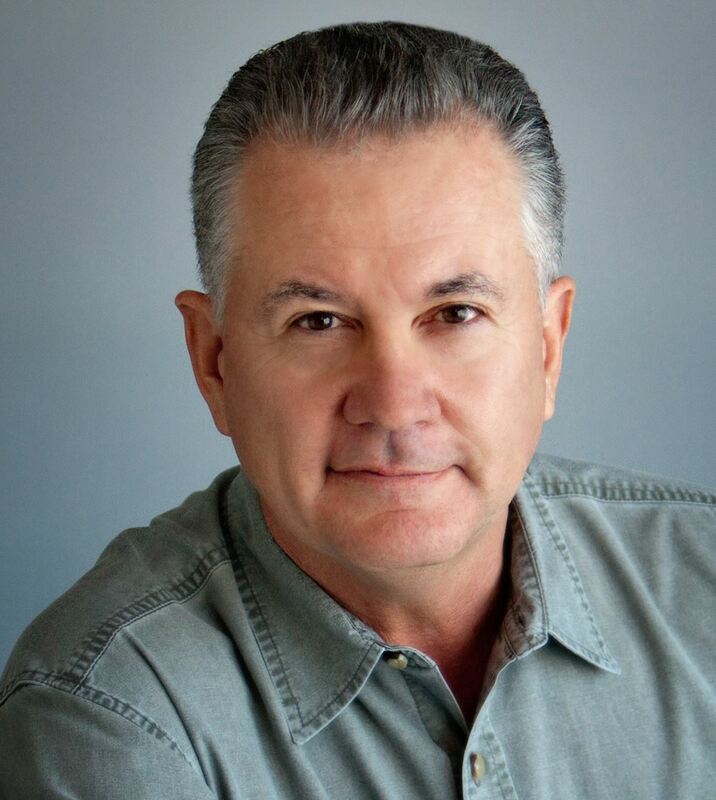 As a business consultant Jim developed a purpose-based approach to leadership and organizational development. That approach is the topic of another of his books, Riding for the Brand: The Power of Purposeful Leadership. Jim’s background and education have provided him with a unique perspective in the field of personal and organizational development. He grew up working on farms, ranches and feedlots, earned a degree in animal science at Oklahoma State University and spent a dozen years in sales and marketing with two Fortune 500 companies. He views motivation and leadership from three perspectives – scientific, psychological and spiritual – which are summarized in his fundamental principle of human behavior – without a purpose our only motivation is reward and punishment. Jim has taken his message of purpose in life and business to audiences around the world as a keynote speaker. His presentations are highly interactive and highly entertaining. "Becoming a World-Class Trainer, Presenter & Speaker: A Powerful, Transformative Workshop"
Trainers, Consultants, Executives, Managers, Salespersons, Educators, HR Professionals, Media Relations, Training and Development Professionals and those who wish to transform and elevate their public speaking skills are urged to attend this exclusive, interactive training event. Be individually coached - Benefit from personalized one on one coaching. Includes pre workshop one on one support as you plan and deliver a 3 minute presentation on the day of the workshop. Be an observer - Observe as a select group deliver a presentation and are coached, live, by Ms. Sexter. Your input and feedback will be solicited. Kristine A. Sexter, President of WorkWise Productions and FindTrainKeep, is an industrial and organizational consultant who has devoted over 22 years to studying success and professional commitment. With an extensive background in recruiting, developing, and retaining top talent, Kristine expertly serves the government, healthcare, manufacturing, and human resources industries with acclaimed, quantifiable results. Her recent work in facilitating the highly interactive, professionally intimate workshop, “World Class Presentation Skills” has been repeatedly deemed a “game-changing, career elevating experience” for nearly all those who attend it. Compelling testimonials from clients such as Boeing, The U.S. Air Force and Oklahoma Career Technology professionals is propelling the popularity of this very powerful, educational event. 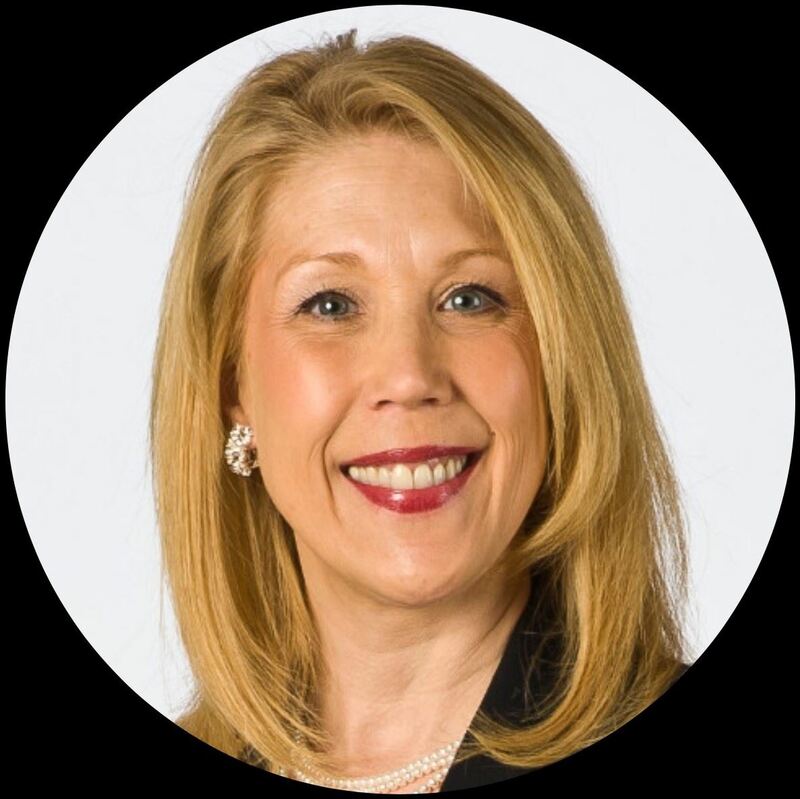 Kristine has been participating in ATD events for over 20 years, is the Past President of the Oklahoma Speakers Association, was twice-honored as the Speaker of the Year, and is an Honors Graduate of The College of New Jersey. The ATD Tulsa 2018 Annual Report includes the Chapter’s goals and accomplishments in five key areas: administration, financial management, professional development, membership and communications. As the Report indicates, the Chapter accomplished most of its goals including achieving an average quality rating of 4.32 out of 5 for its professional development events and attaining 51% Power (ATD Tulsa + ATD) Membership status in July 2018. By fulfilling all its Chapter Affiliation Requirements (CARE) and attaining greater than 50% Power Membership, ATD Tulsa will be awarded SUPERSTAR Chapter status for 2018 by ATD. If you have questions about the ATD Tulsa 2018 Annual Report, contact Linda Jenkins, Past President at past-president@tdtulsa.org or 918-808-6935. April Workshop - "Becoming a World-Class Trainer, Presenter & Speaker: A Powerful, Transformative Workshop"